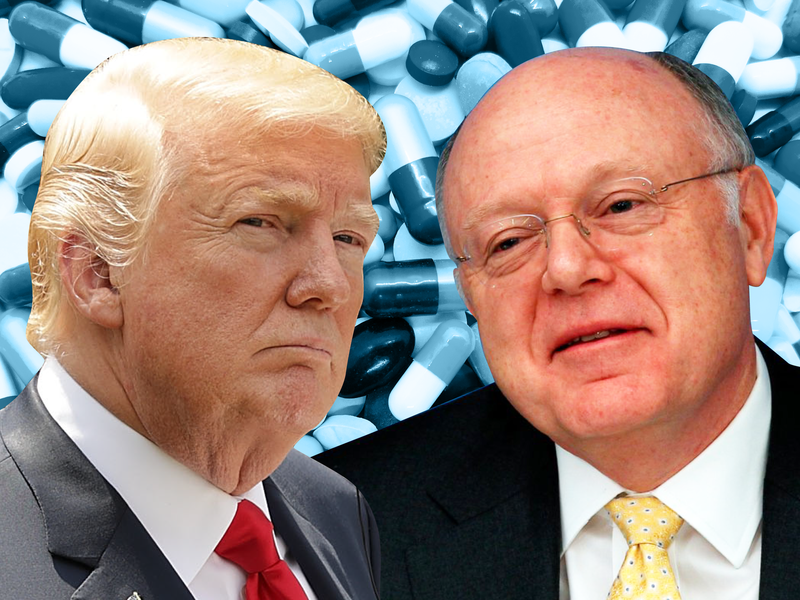 President Donald Trump has been making a stink about drug prices, claiming a win Tuesday night when Pfizer deferred its plan to increase the prices of 10% of its medications. But it remains to be seen how Pfizer’s move will impact patients still facing high prescription drug costs. Here’s all that goes into the price patients are paying when they get to the pharmacy counter. President Donald Trump is on a crusade to lower prescription drug prices.